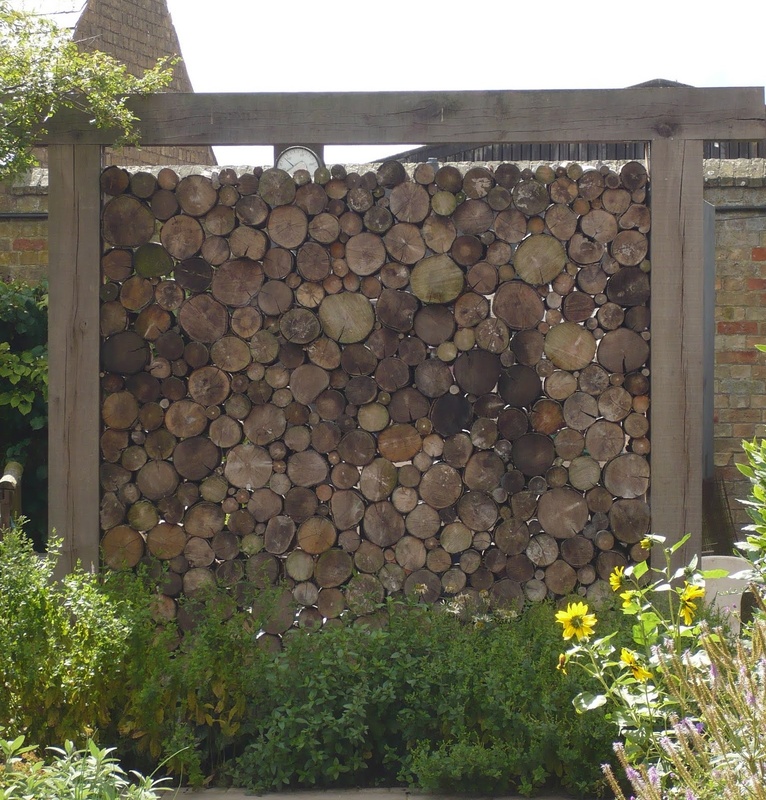 All our timber is treated and sourced locally predominantly from Southill Sawmills and other local merchants. 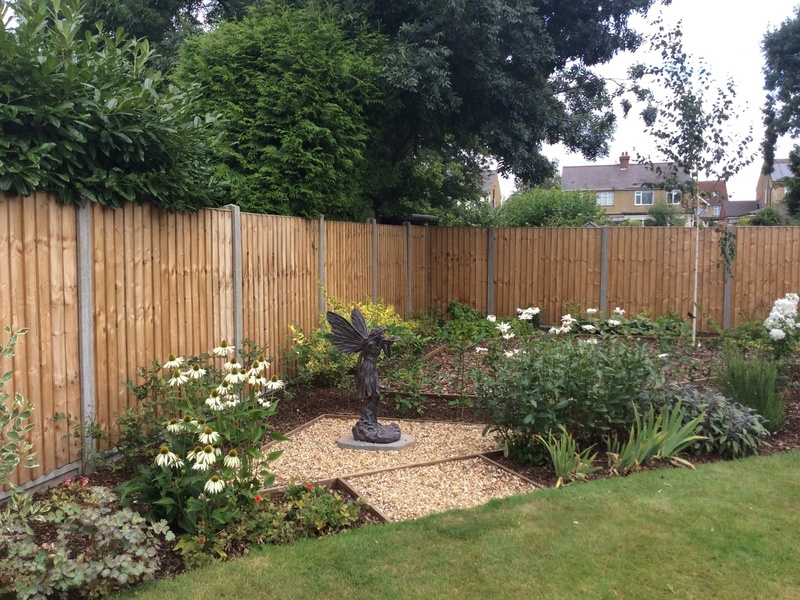 Panel fencing is the most popular of all garden fencing.Traditional lapped panels and the stronger closeboard panels as well as decorative European styles. For a durable and long lasting fence we recommend using closeboard panels along with slotted concrete posts and concrete gravel boards. 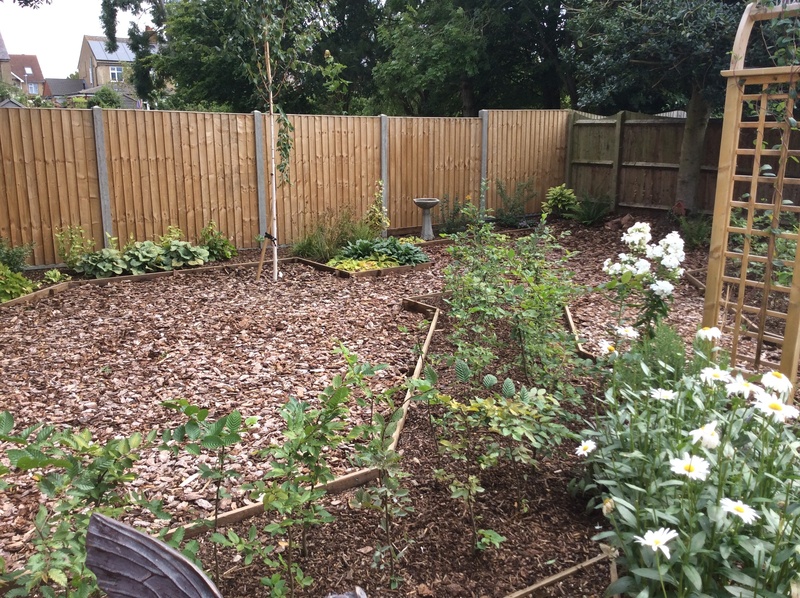 Concrete posts and gravel boards will not rot with prolonged exposure to the elements. 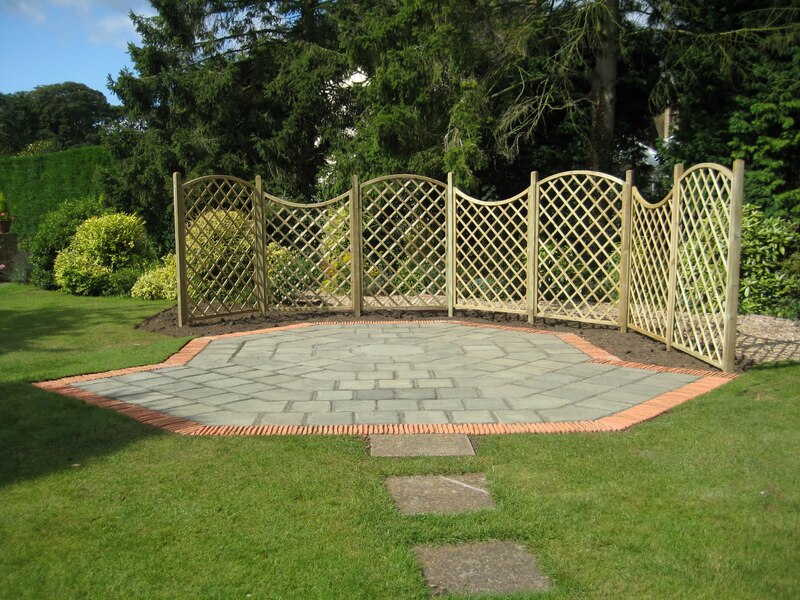 Trellis comes in a range of styles and sizes and is available in a wide range of painted colours. Along with the traditional styles, new European style decorative panels can also add another element to your garden screening needs. We are able to construct decking areas of any size and height using softwood and hardwood timbers. 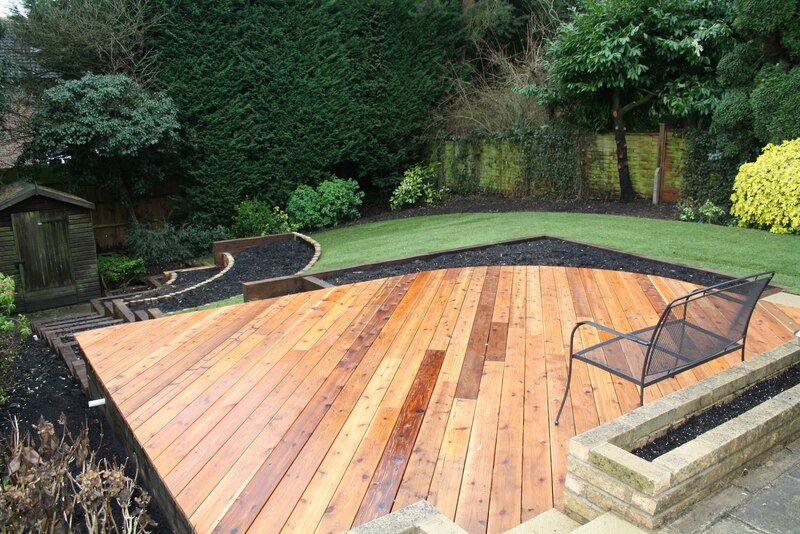 Decking is great in south facing gardens and is particuarly popular around hot tubs areas. If you are thinking about having a decking area installed in to you garden consider the following: Is it in an area that recieves a good amount of sunight? Without proper treatment and after initial weathering decking in shadier areas of the garden can become slippery.